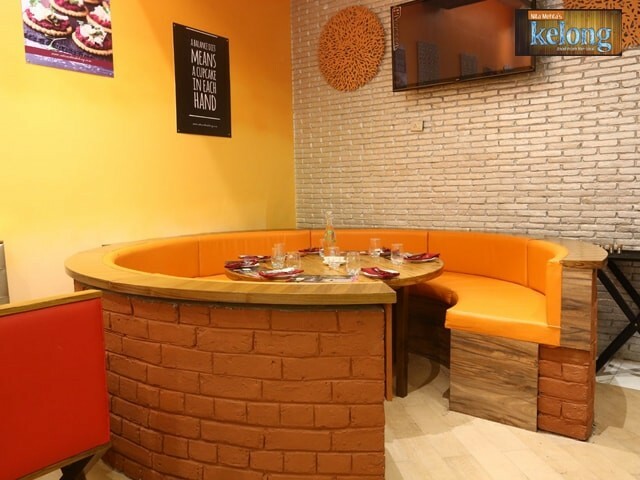 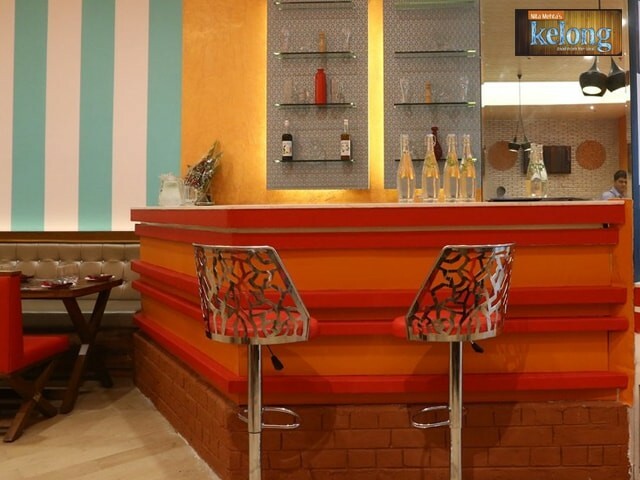 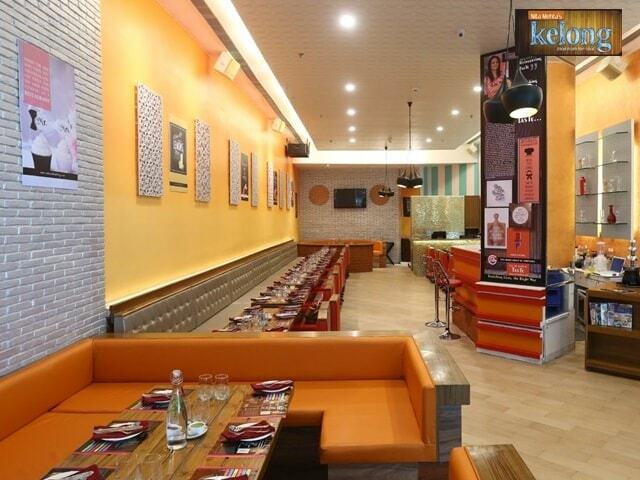 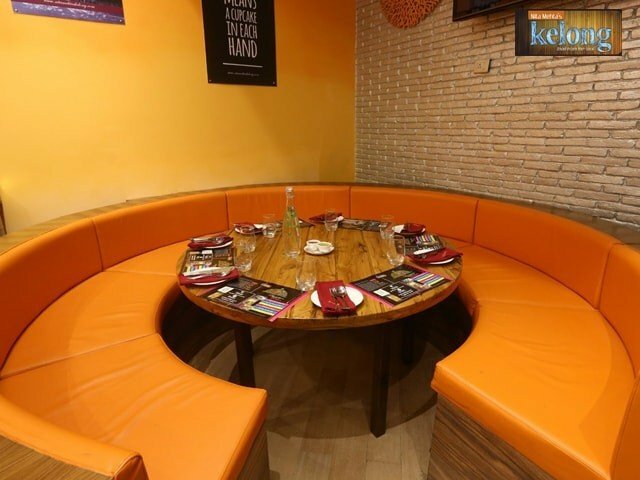 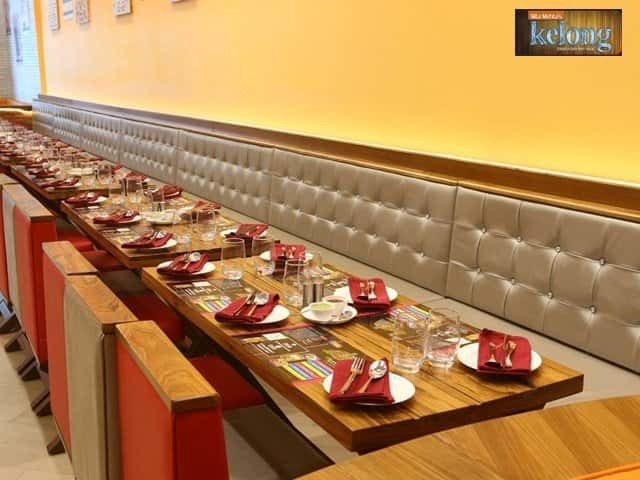 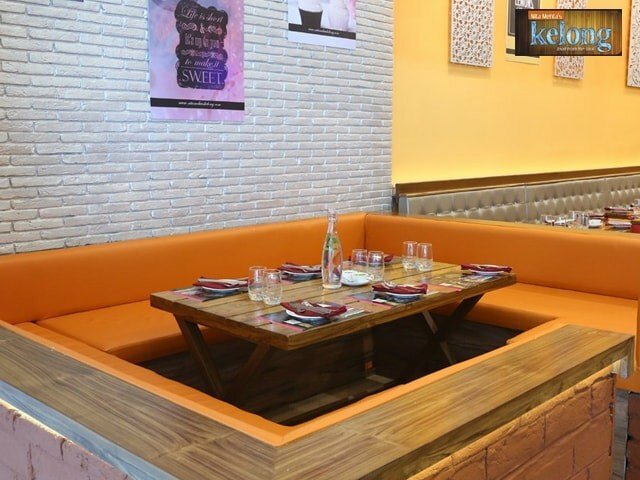 Kelong, located at Elante Mall offers a variety of veg and non-veg dishes on their menu. 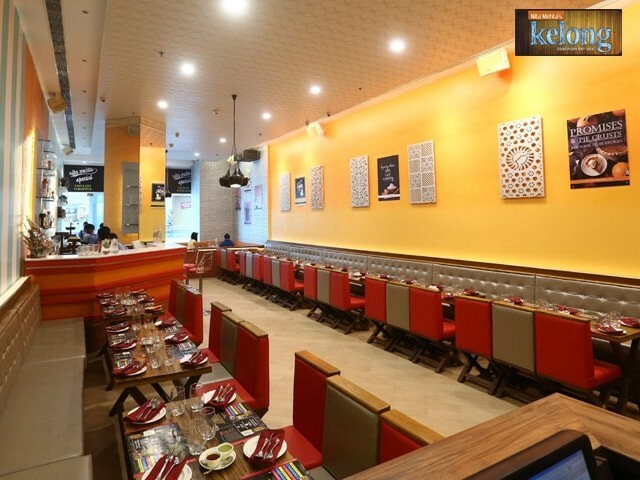 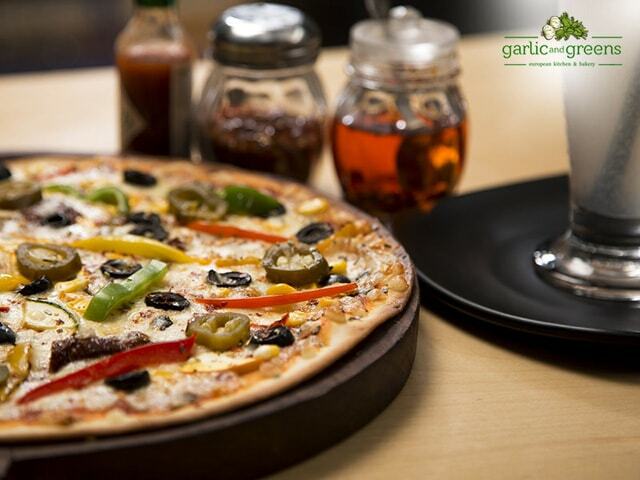 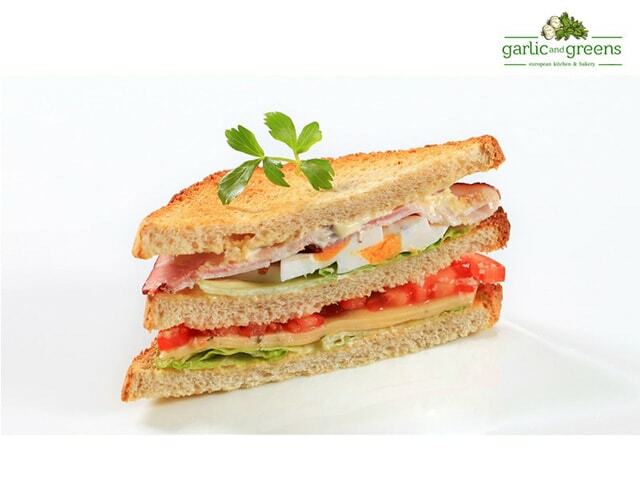 They have a dedicates staff and a refreshing ambiance that is suitable for social and family gatherings. 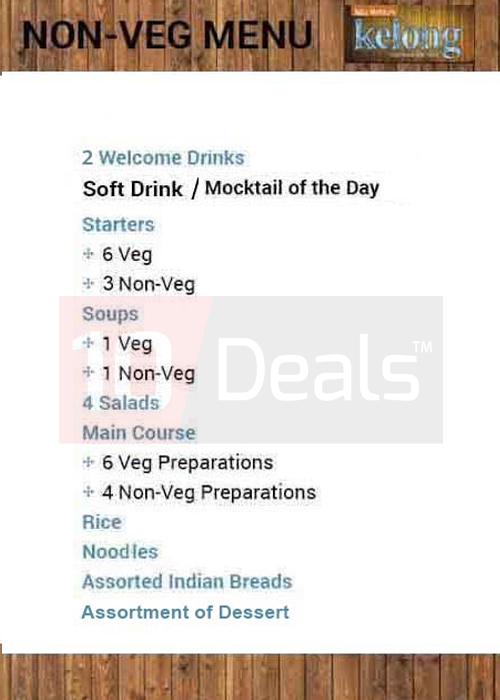 Click Buy Now and after clicking either log in or if a new member then sign Up.